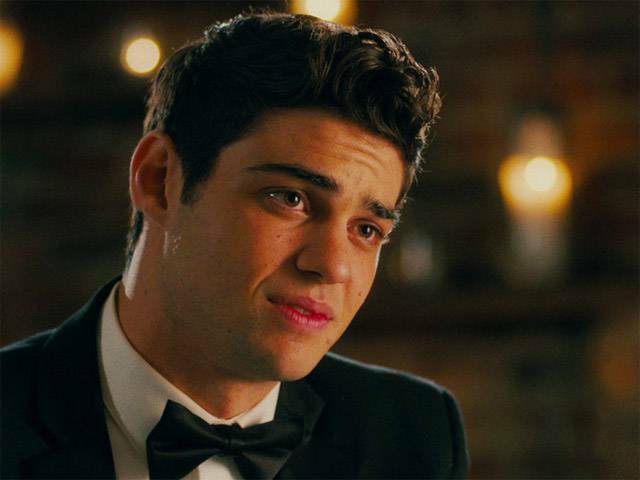 Synopsis: Brooks Rattigan (Noah Centineo) has the academic chops to get into his dream Ivy League school, but what he's missing is an outstanding extracurricular " and the money. When he seizes on an opportunity to make some extra cash by posing as the boyfriend of a self-assured, combat boot-loving girl named Celia Lieberman (Laura Marano), he finds he has a knack for being the perfect stand-in. Together with his programmer friend Murph (Odiseas Georgiadis), Brooks launches an app selling himself as a plus-one for all occasions. Along the way, he meets the girl of his dreams (Camila Mendes). But when business starts to boom, Brooks must reassess everything he was once sure of.